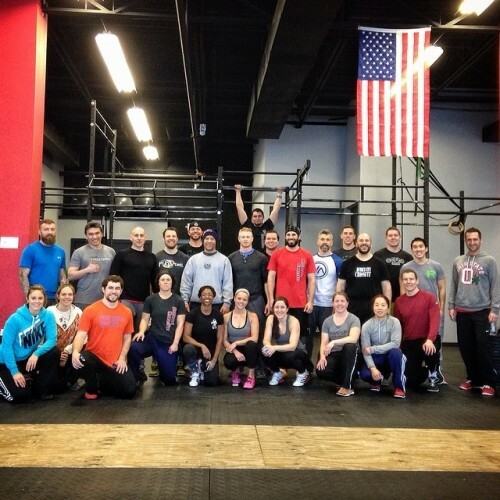 Big thanks to John for hosting a great day at Buckeye CrossFit. This day flew by fast! Thank you everyone who attended from all around bringing in positive vibes and an open mind to learning. Oh, and Columbus has the EASIEST airport to navigate. Wow. Everyone coming in and out for the Arnold Classic is going to have a great time!